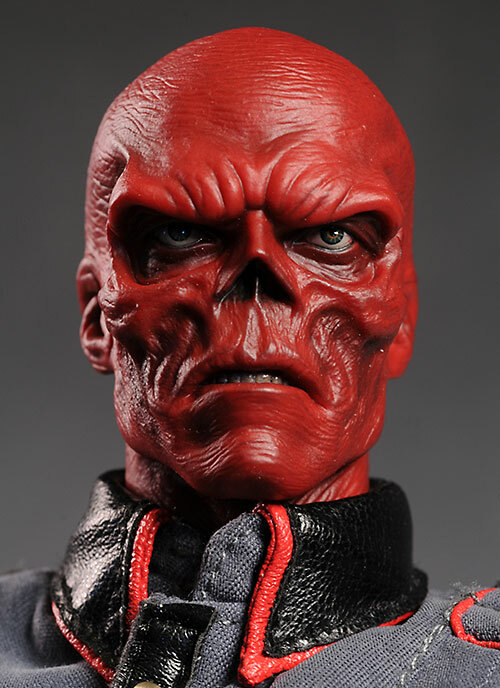 It was my three hundred and thirty third yoga session this morning, and though, judging by the mirror that always lines the front wall at a Bikram session, I still turn into Red Skull before he first water break I must be improving. For the second week in a row my locust pose was praised and offered as an exemplar by the teacher. When I consider that when I started I couldn't raise my legs at all in it I am rather chuffed. A year ago, I went straight to the studio after coming back from the Bomber's Old Ruts end of season rugby tour and fell asleep (can't imagine why, I'd only been up boozing for three days) before the lesson even started. I was woken by a stern woman whose blissful egolessness had been disturbed by my snoring. These days I would have explained to her that ‘prana’ refers to the universal life force and ‘ayama’ means to regulate or lengthen. Prana is the vital energy needed by our physical and subtle layers, without which the body would perish. It is what keeps us alive. Pranayama is the control of prana through the breath. Why you gots to be the hater pouring salt on my game you no-skillz beetch?